Verification vs. Guarantee: What's the Difference? 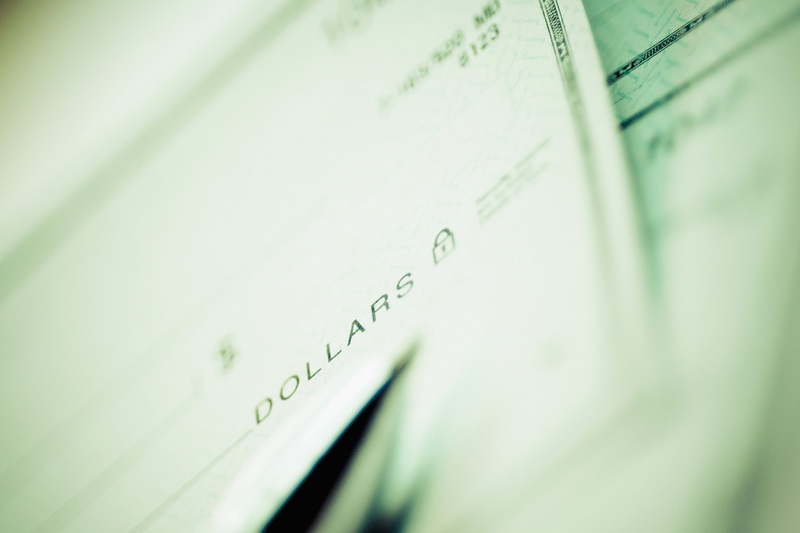 I have been a CrossCheck representative since 1992 and been receiving residual checks for 22 years ... I am now retired and those checks come in handy ... 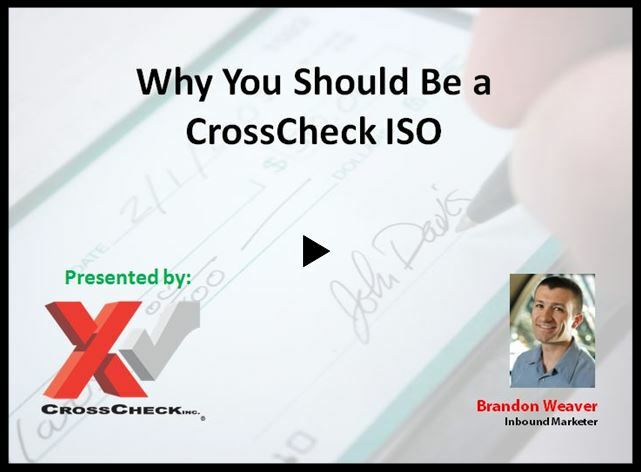 If you want a dependable company to work with, add CrossCheck to your company.